Bleasdale Circle - up in Bowland. 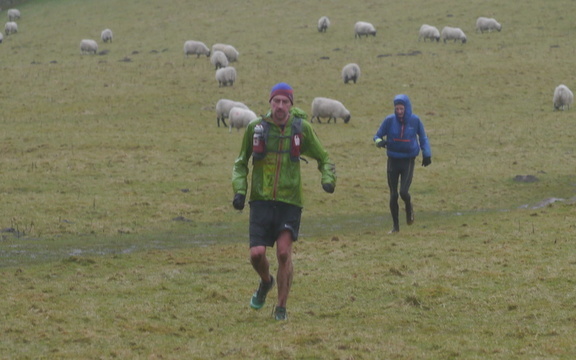 a hard little race, coming in as a "B" due to heavy muddy fields, between a steep grind up to Paddy's Pole (Fair Snape), and a mad hurtle down Parlick. with the usual excellent cakes and soup in the village hall. Results.